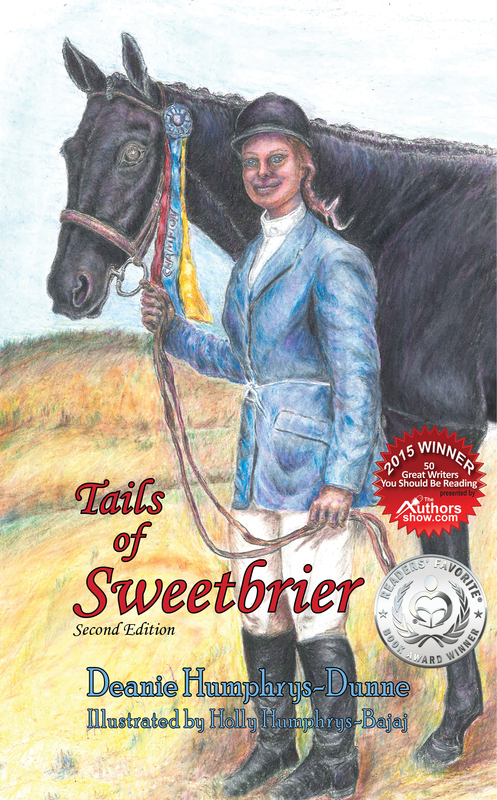 A warm and moving autobiography of a girl who had a dream of riding horses. That might not seem so tough to achieve until you discover that Deanie was afflicted with cerebral palsy. Deanie convinces her parents that she will work hard to achieve that dream, and her father opens up a riding school to support that dream. Readers follow Deanie’s journey as she learns to walk, trot and canter on her pony, Little Man. As her confidence grows, she begins to dream of loftier goals. Despite a family tragedy with a barn fire that results in the loss of her horse, Chiefie, Deanie and her family persevere and rebuild. We follow their successes and failures as well as the physical hardships that Deanie endures. The author teachers her young readers to reach for the stars. Work hard to achieve your dreams and use the challenges and failures that occur along the way as a ladder to climb to success. Beautifully written story written in less than one hundred pages that make it perfect for a middle grade and young adult audience. Deanie’s physical challenges and determination also provide inspiration for those with special needs and learning disabilities. The black and white illustrations draw the reader into the story and personalize the narrative enhancing its appeal. Highly recommended for readers age eight and older, especially those who love horses. Thank you Barbara Ann, for this beautiful review. Thank you so much, Barbara Ann. Your review of my story is phenomenal and I so appreciate it. Truly heartwarming and inspirational tale for young readers…. Thank you, Barbara. I’m so excited you enjoyed it. Always my pleasure to share a good book with my readers.